Team, I would add to this that you consider how to utilize the special Centennial Awards that President Nick and I jointly announced at the Optimist International Convention in Ottawa as applicable for this year in the final quarter, as well as all of our 2018-19 year. For those who are excited about stretching a bit to achieve this unique distinction, please remember to promote not only individual recognition for the Builders of Excellence to be Centennial BOEs for any clubs built from Ottawa forward until September 30, 2019, but importantly, two awards for your Districts and Clubs. 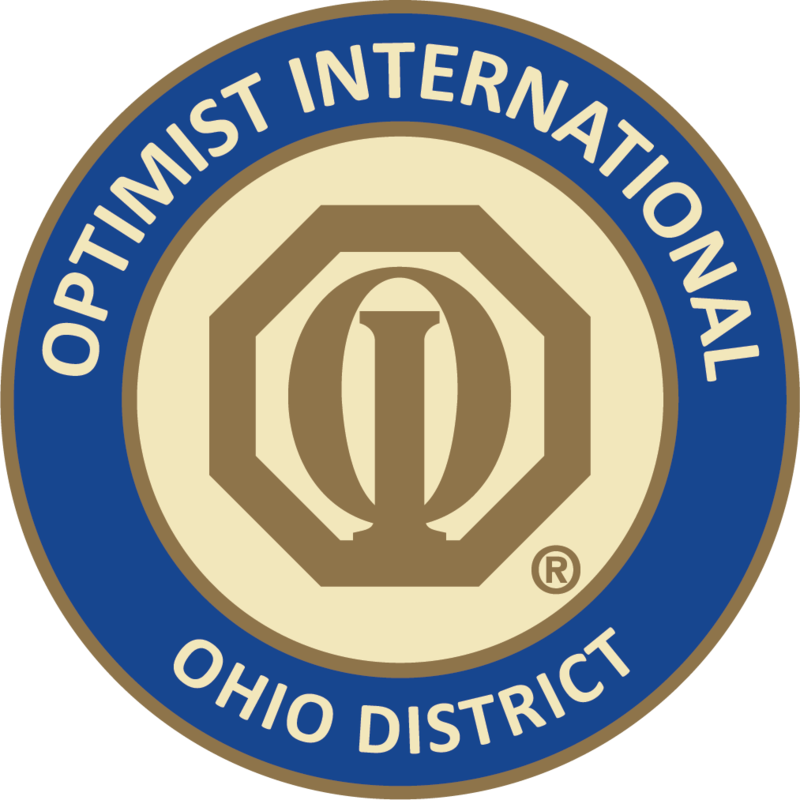 We are now promoting the idea of achieving recognition as a Centennial Distinguished District… which requires all the other requirements to be met for Honor / Distinguished in terms of reports, dues, +3 clubs, etc… but stretches to require +100 net members and unrestricted contribution to the Optimist International Foundation or CCOF at $10,000 (which just covers the amount of $ coming back to the Districts in scholarships). In the case of Michigan, they were at $44,000+ to OIF and 8 new Clubs, but needed to stretch to add another 155 members (at that time) for +100. They can do it — and so can others on this list! Governor Tom Kendo in Ohio, you are already well beyond +100 — go for it! Who else is in?? Many of you are very close! As you encourage your Clubs to stretch for those final steps to achieve Honor and Distinguished Club status, consider who might be ready to stretch just a bit more for Centennial Distinguished Club. They need to meet all the other requirements for Honor, but need to be net +10 in membership, build a new Club, and make an unrestricted contribution to OIF / CCOF of at least $100. Work with your Lt. Governors to encourage the Clubs who have that within reach — it’s only available to them in the final quarter of this year and the coming year! I’ve attached a one-page flyer for your ease of reference — hope this is another helpful tool! Best wishes to all for a fabulous and Optimist Strong finish to this year! There’s nothing like momentum — let’s make history! This entry was posted in District News, Uncategorized. Bookmark the permalink. ← Member Development Contest AUGUST 2018 Winner!